Chronic kidney disease, also known as chronic renal failure, is one of the most common age-related conditions seen in senior dogs. Unlike acute kidney failure, which comes on suddenly and is usually caused by poisoning or ingestion of toxic substances, such as antifreeze, or inadequate blood flow to the kidneys, chronic kidney failure is a slowly progressive disease in which kidney function declines unnoticed over months or even years before signs appear. In most cases, the initiating event is unknown. Chronic kidney disease occurs very frequently. Smaller-breed dogs may show early signs of kidney damage at 10 to 14 years of age; in large-breed dogs that have shorter life spans, signs can appear earlier. The damage to the kidneys is irreversible, but supportive treatment can improve your dog’s quality of life and slow down the progression of the disease. In healthy dogs, the kidneys act to filter and excrete the body’s toxic waste products. The kidneys concentrate and eliminate waste products in urine and return water and salts to the body to maintain normal hydration and electrolyte balance. In most cases of chronic renal failure, the kidneys simply “wear out” as part of the aging process and are no longer able to efficiently filter waste products from the blood. Fortunately, most dogs do not show signs of kidney failure until about 70 to 75% of kidney function has been lost. At this point, a vicious cycle develops: The kidneys become less able to excrete the natural body toxins and less able to retain water, producing large quantities of very dilute urine and building up toxins within the bloodstream. In response to the increased fluid loss in the urine, the pet drinks more and more water. Two of the earliest and most easily recognized clinical signs of chronic kidney failure are increased thirst, or polydipsia and increased urination, or polyuria. Other signs include the need to urinate at night, or nocturia, weight loss, vomiting, loss of appetite, weakness, poor haircoat, pale gums, diarrhea, blood in vomit or black, tarry stool, bad breath, oral ulcers, and behavior changes. Symptoms tend to worsen as the disease progresses. Urinalysis to measure your dog’s urine specific gravity; dilute poorly concentrated urine helps to confirm the diagnosis. With aggressive treatment, many dogs can live months or years after a diagnosis of kid­ney failure, but others may not respond as well to therapy. In many cases, the dog will initially need to be hospitalized to undergo diuresis, a procedure during which large quantities of intravenous fluids are administered over 2 to 5 days to flush out the kidneys in an attempt to restore as much kidney function as possible. If that is successful, chronic therapy focuses on maintaining water balance and controlling complications such as high blood pressure (hypertension), anemia, blood salts, and vomiting and diarrhea. Diet is a key element in the treatment of chronic kidney failure. Your veterinarian will recommend an appropriate prescription diet with restricted protein and low phosphate content. Adequate water intake is also essential. You’ll need to monitor the amount of food and water your pet consumes each day. Many patients benefit from the administration of fluids under the skin. Subcutaneous (SQ) fluids dramatically increase daily water consumption and help to keep the kidneys functioning as well as possible. Your clinic’s veterinary technician will teach you how to administer SQ fluids to your dog. Although it sounds difficult, most owners find the technique easy to perform, and most dogs tolerate it well. Hypertension is a common and dangerous complication of chronic kidney failure Blood pressure should be monitored in all dogs with kidney failure to help prevent further damage to the kidneys. Left untreated, high blood pressure speeds up the progression of the kidney failure and can also damage the retinas, resulting in sudden blindness. Medications may be necessary to maintain normal blood pressure as well as other complications. While kidney transplants and dialysis treatments can be performed in dogs, these procedures may not be practical, readily available, or affordable options. Treatment of any chronic disease is an ongoing process that requires working closely as a team with your veterinarian and clinic staff. 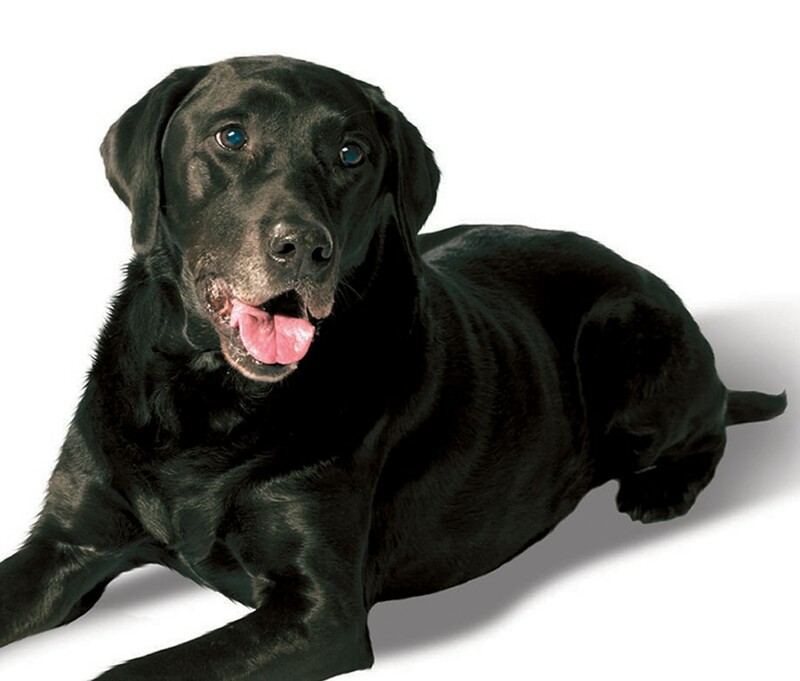 The success of your dog’s treatment for chronic kidney failure depends in large part on you. Your reward for carefully following your veterinarian’s instructions on diet, medications, and supportive home care will be improved quality of life, and possibly even a few extra golden years, for your faithful companion.